This entry was posted on December 24, 2013 by Heather. It was filed under north bay and was tagged with Christmas, hoar frost, holiday, Lake Nipissing, North Bay, season, trees, winter. Gorgeous picture! Christmas Blessing to you, too, Heather. 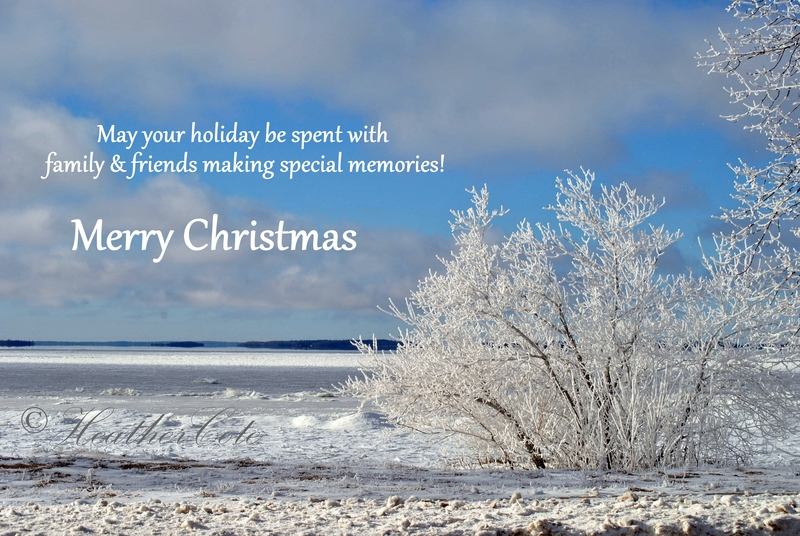 Thank you Wendy…enjoy your time with family and friends! Thank you Keith…enjoy this special time of year! thank you Andy…all the best to you and yours!!! hope you are spending the time in a way that makes you happy!